Congratulations to the Blues who won varsity for the 3rd time in three years! Read about the game here or watch the highlights video! 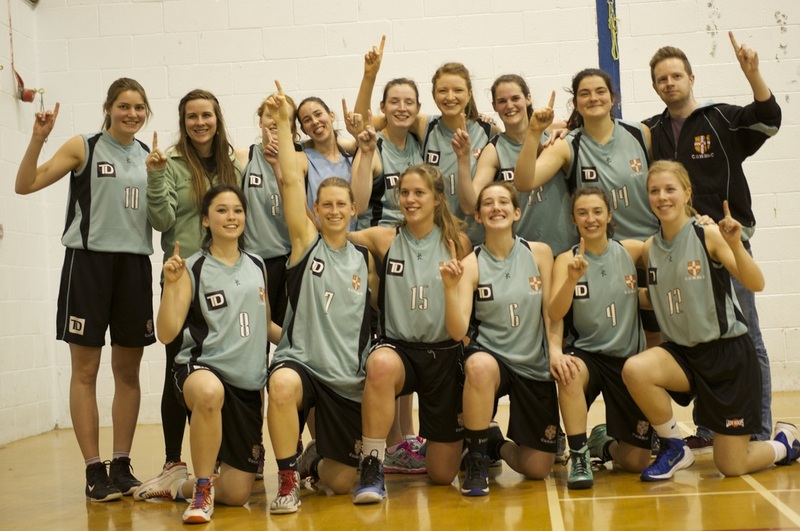 Mark your diaries, the date of Varsity 2016 has been confirmed - February 27th in Oxford! First match of the season is a win for CUWBbC against the UEA! Trials for the 2015-2016 season will take place in Kelsey Kerridge Sports Centre from 2-4pm on Saturday October 10th. Come along to meet the coaches and try out for a spot on the Blues or Panthers team!